Fernie Greaves can offer strong professional advice on any aspect of Non-Domestic Rating. David Jackson FRICS, DipBMM, IRRV, RICS Registered Valuer actions all of the Non-Domestic Rating Appeals whilst Michael Sumption is experienced in all rating matters relating to Licensed Property. Both have over 40 years experience in rating work. 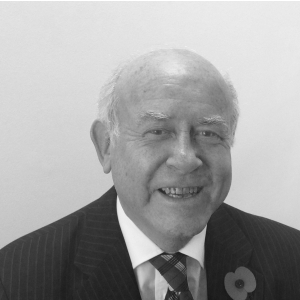 David joined the profession in 1969 and his initial 14 years were in employment with the Valuation Office itself. He is happy to discuss any matters initially and visit property to give advice. It is critical to note that placing an appeal is sometimes not the best way forward as it can result in an increased assessment. David is a member of the Institute of Revenue and Rating Valuers as well being a Fellow in the Royal Institution of Chartered Surveyors. Michael has represented Breweries, Publicans and Nighclub occupiers over very many years and again would be happy to hear from you on rating matters related to any Licensed Properties.